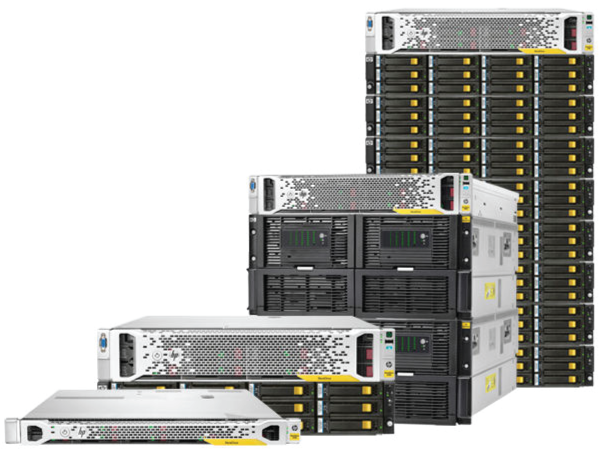 DynTek partners with HP Enterpise to provide servers, storage, networking, software and solutions that help IT generate business value. You need to create and deliver new value instantly and continuously from all of your applications. This requires a hybrid infrastructure that maximizes performance and cost. It must provide the on-demand foundation for 100 percent of the apps and workloads that power your enterprise. We can help you build a cloud that scales and works with your infrastructure. 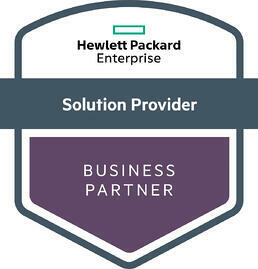 DynTek and HPE optimize all your traditional, mobile and cloud applications in the data center. HPE brings a new kind of simplicity: from entry to Tier-1; across branch offices and datacenters, for block, object and file workloads; for flash, HDD and Solid State media. Lower costs by 80%! Say yes to simple, open, efficient storage without the cost or complexity of dedicated hardware. Transform your application infrastructure with storage for the next era of IT. Backup, Recovery and Archive: Deduplicate anywhere. Replicate everywhere. Eliminate the boundaries of traditional data protection and retention. Industry-leading Portfolio of Servers to power any size workload.